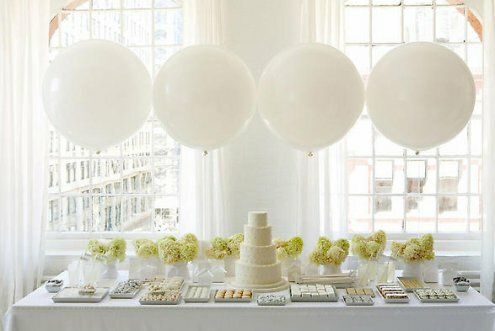 I’ve been wanting to do this wedding theme for a while and if I had, I probably woulda beat good ‘ole Martha [Stewart] to it, but such is life. 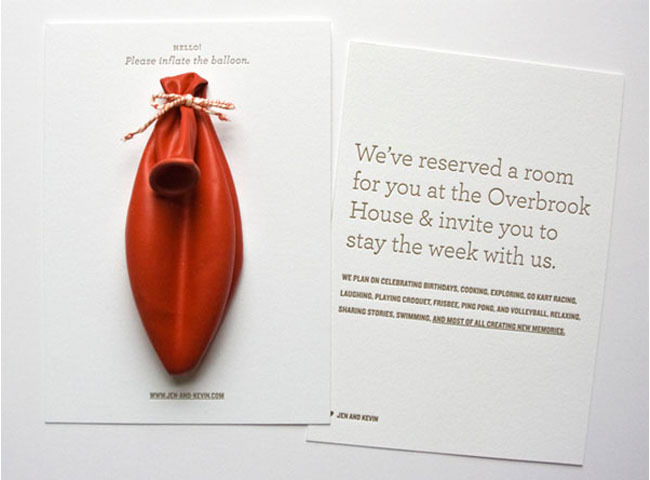 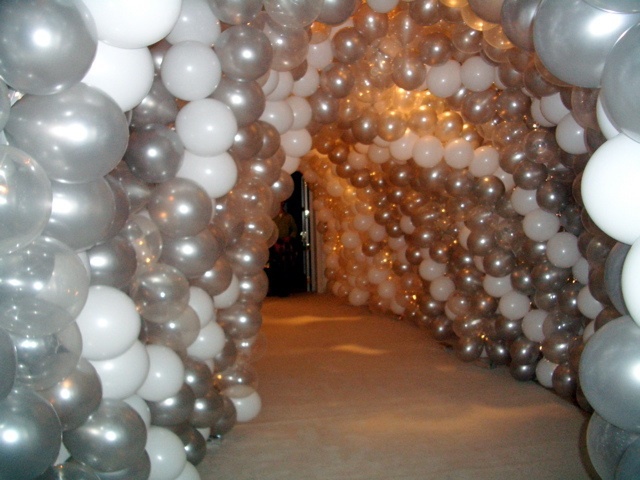 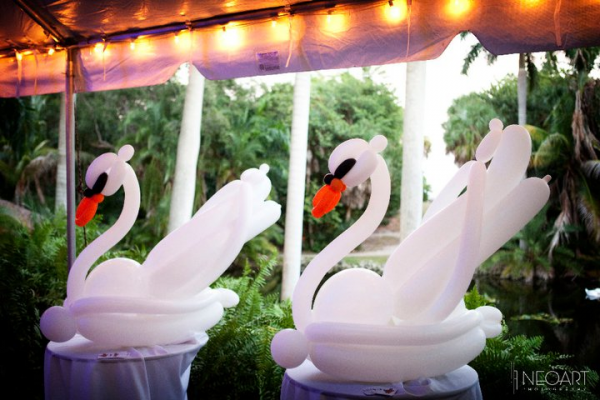 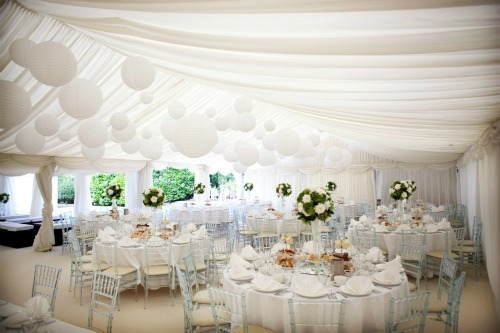 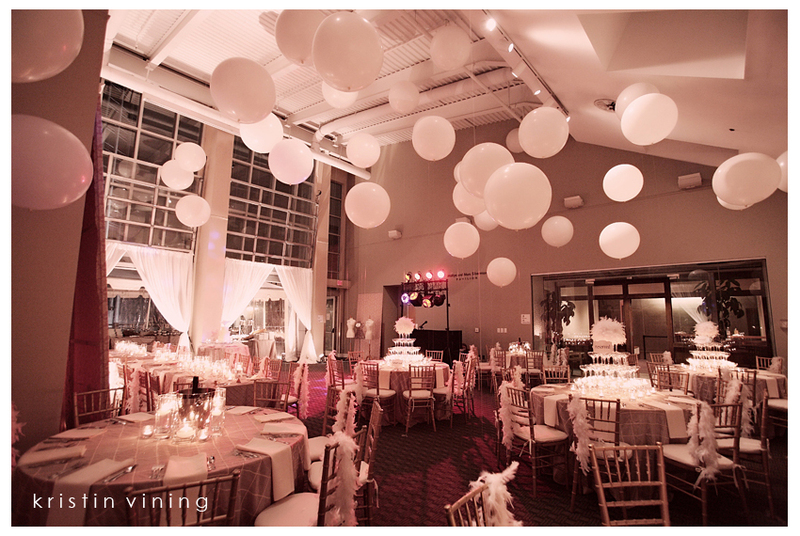 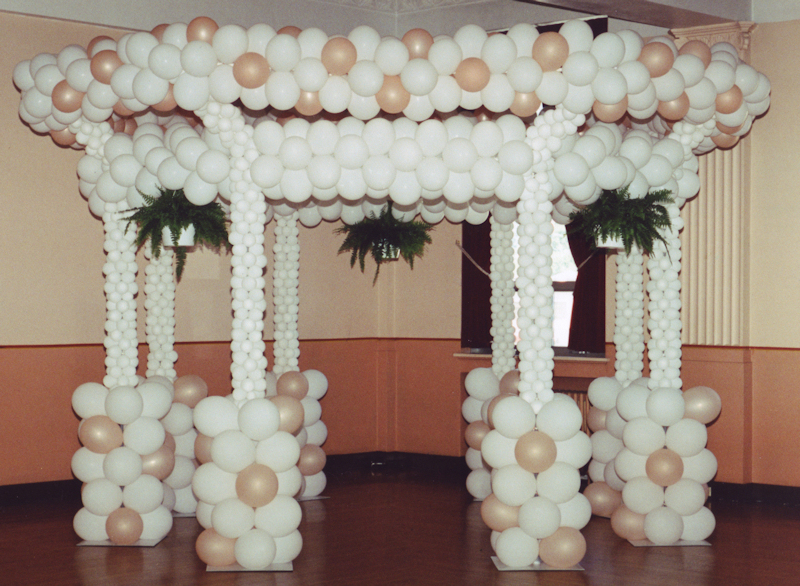 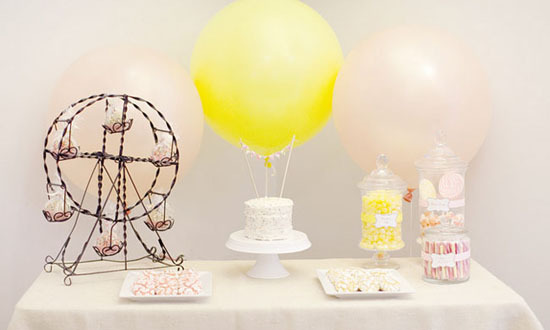 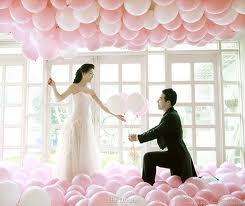 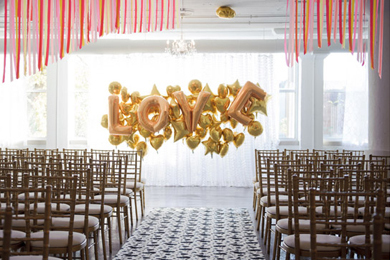 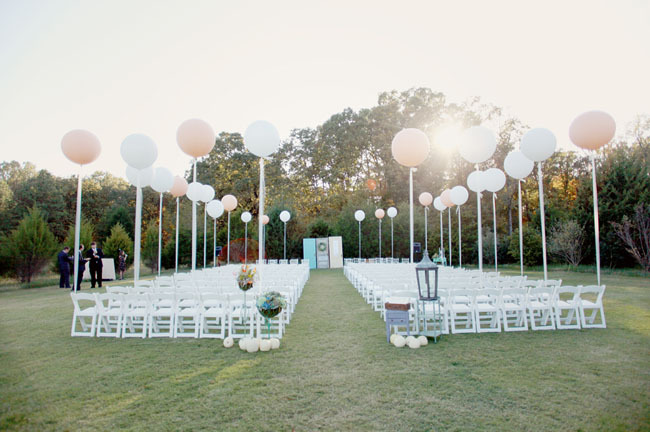 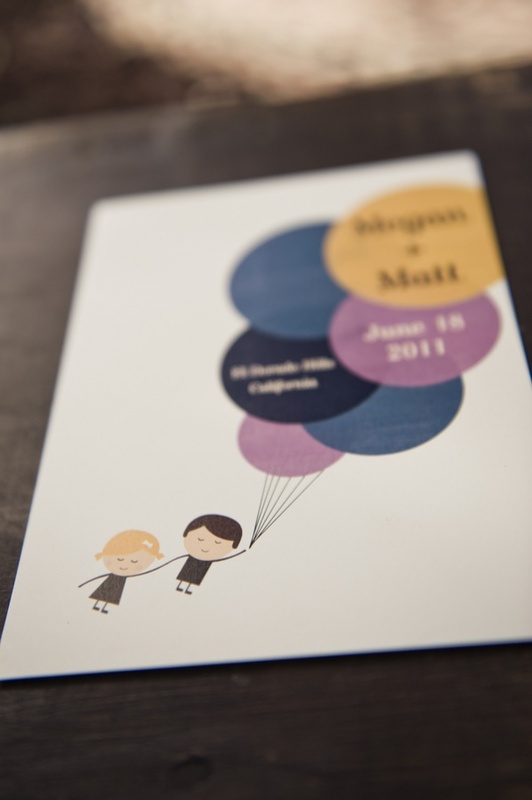 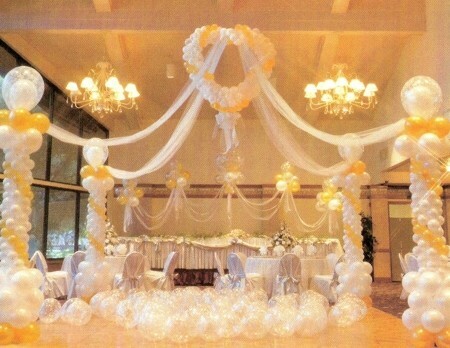 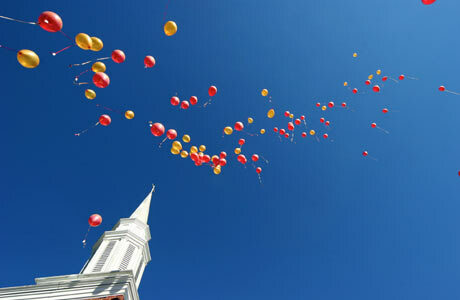 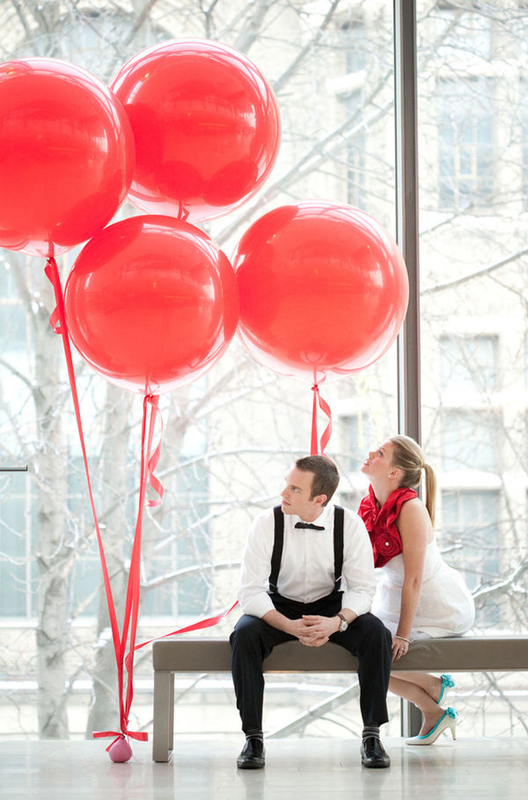 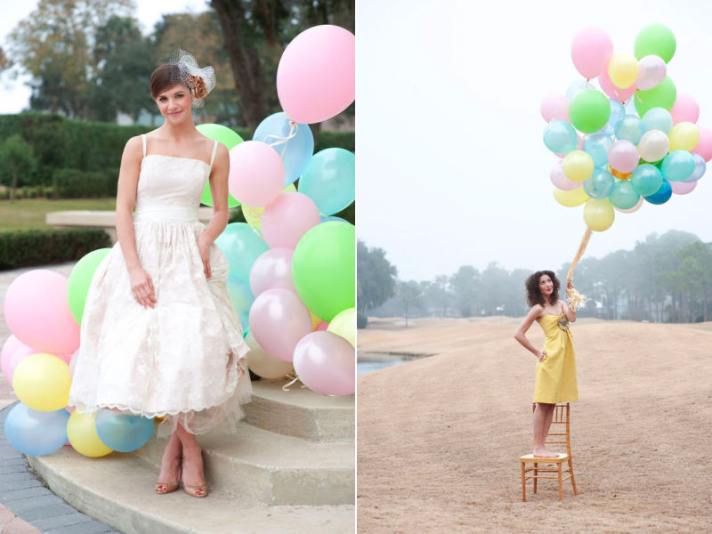 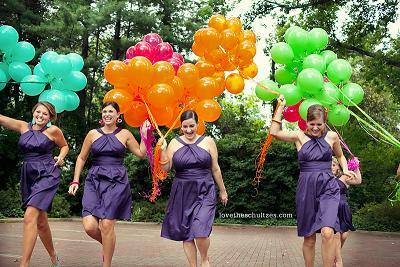 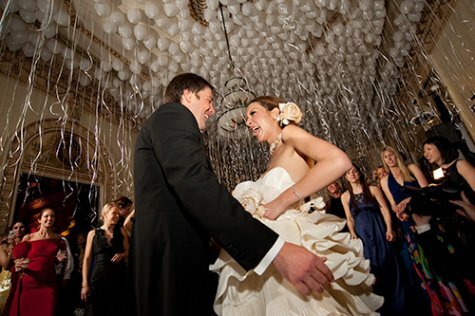 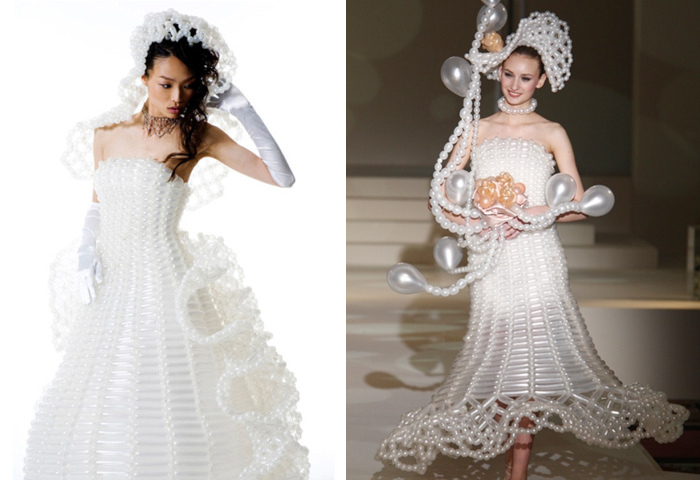 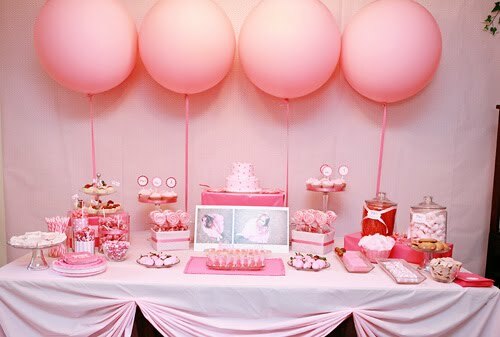 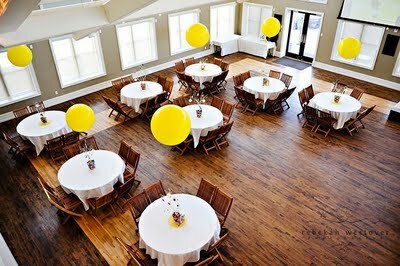 This much-anticipated wedding theme is balloons! 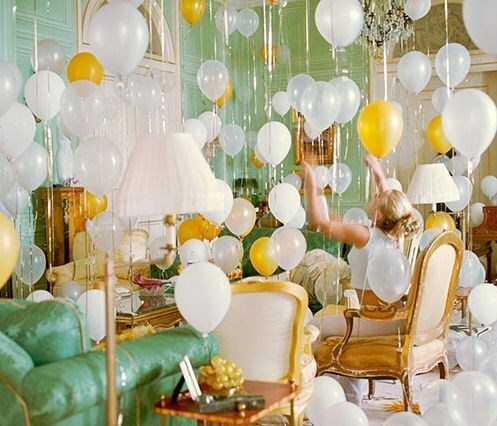 How simple and exciting?! 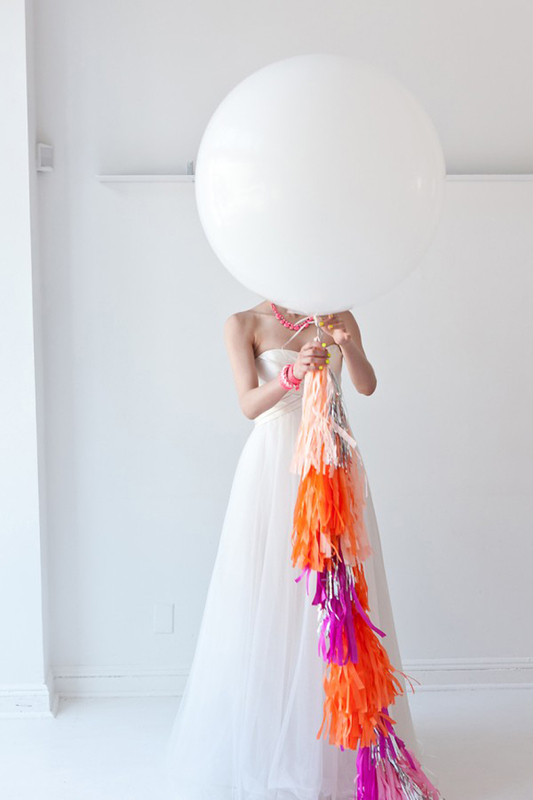 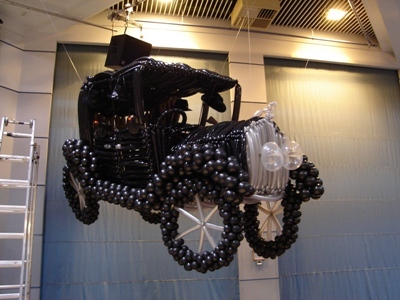 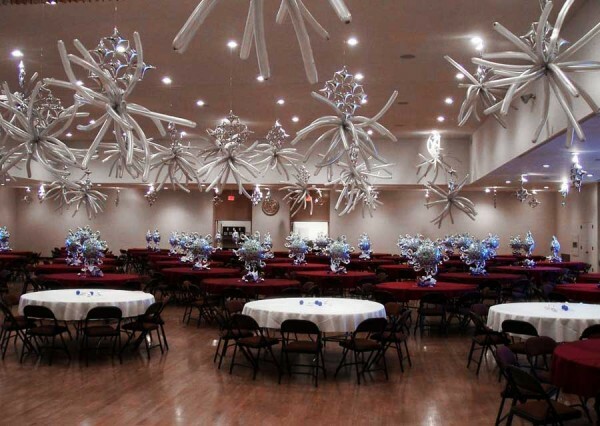 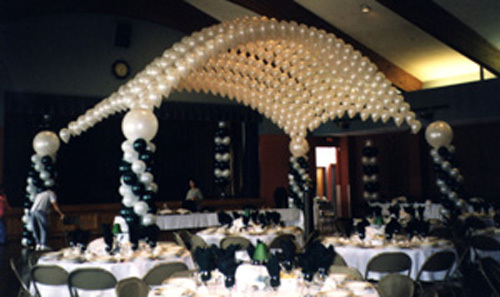 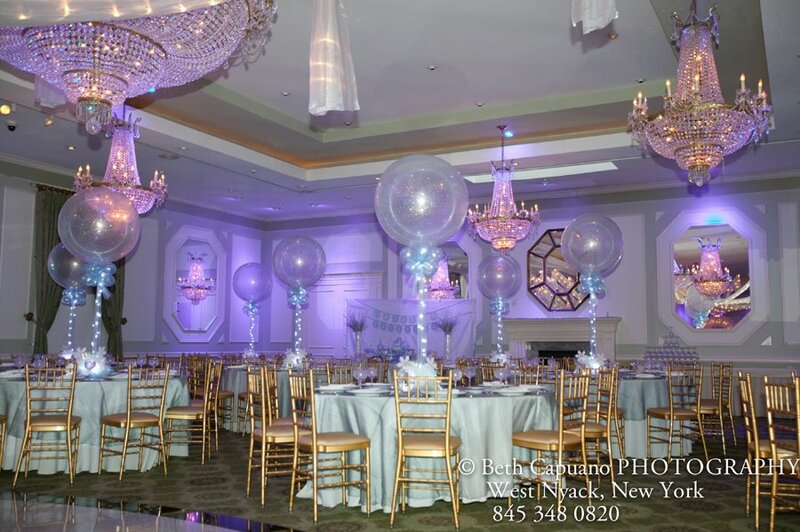 There is SO MUCH you can do with balloons that doesn’t look cheesy or like a children’s party. 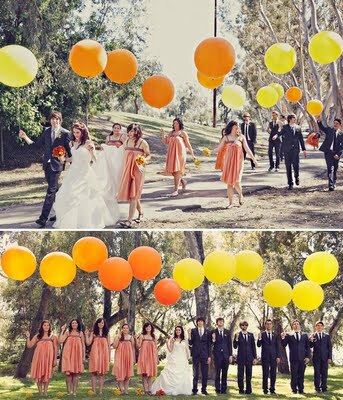 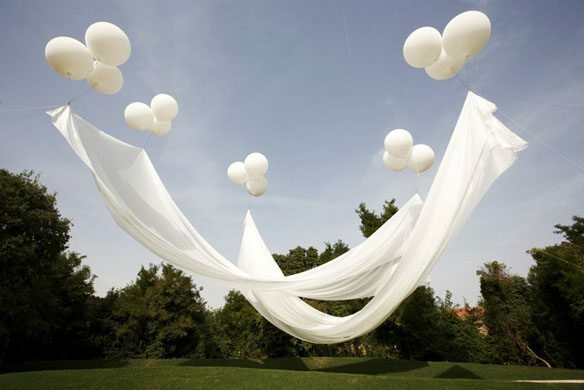 Be inspired by some of these fun ideas for your own wedding and wedding-related events!